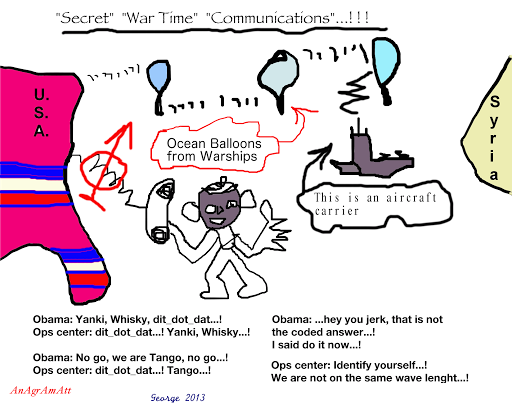 …anagrammatt of war communications…! …a prophecy on syria…! Main known attack sites on Syria…! …as far as i know and it is by merely a birds eye flyby view, Syria is not more than Iraq…! …what may result after, cannot be worse than the actual destruction and refugees…! it might just turn into another Lebanon and Palestinians…! In that day great destruction beset them. died as heroes for them. ← …are we really esentially much better than NORTH KOREAN firing squads…?? ?